by reaching out to all the lives we touch by word and example. Fr. Jojy is generally available at St. Mark one hour before each Mass. 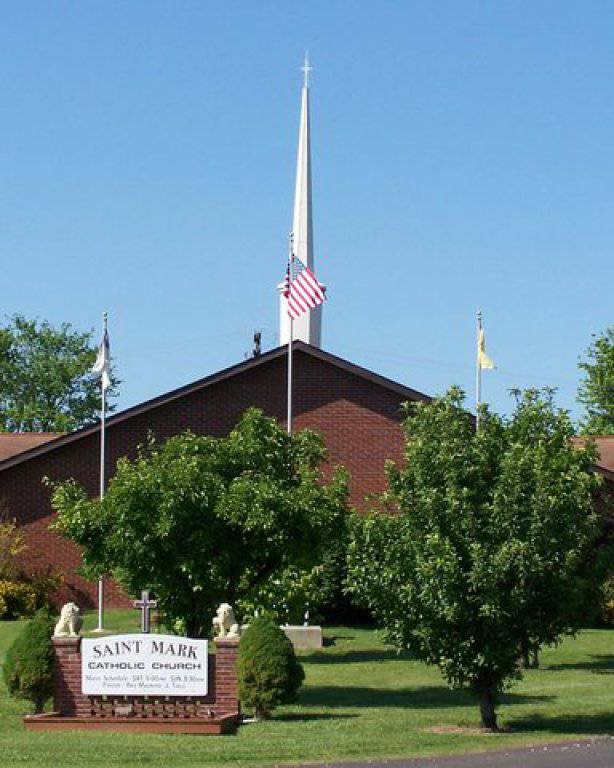 There are no office hours at St. Mark. Phone messages are picked up Tuesday and Saturday evenings. Fr. Jojy has office hours by appointment.